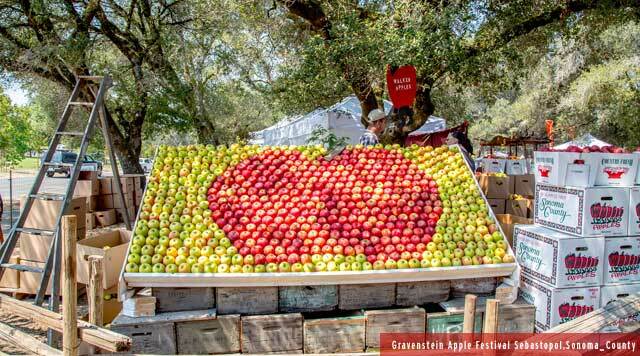 Sonoma County, CA – Plans are coming together to highlight the role of apples and cider in Sonoma Wine Country at the inaugural Sonoma County Cider Week, with a series of events set for Aug. 3-12, and culminating at the 45th annual Gravenstein Apple Fair, Aug. 11-12. In the spirit of community and camaraderie, Sonoma County cider makers have banded together to create cider-centric celebrations in locations countywide. Learn about this area’s rich apple heritage and discover the extraordinary quality and diversity of ciders made in Sonoma County. Next article2018 Honda Accord: It’s better than ever!